Install an efficient guttering system without compromising on the building’s traditional decor. Contact PSG Roofline in Peterborough. 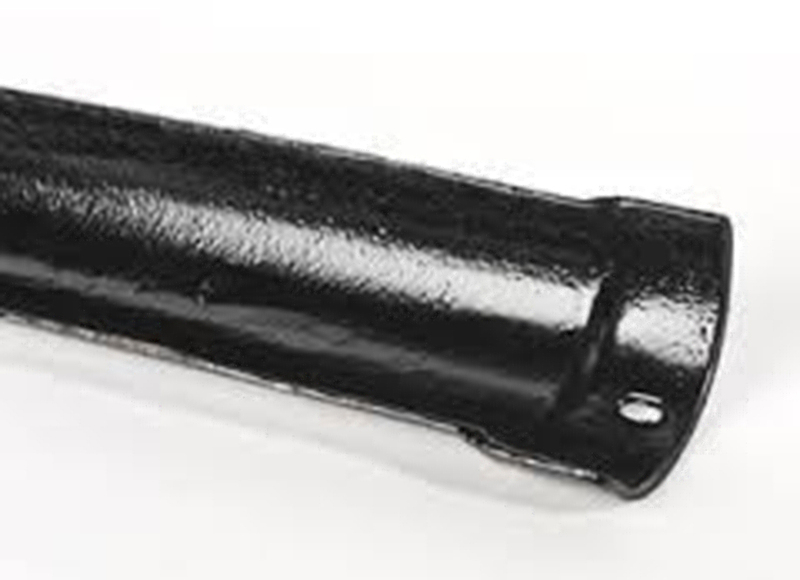 Our cast iron gutters are available in half round, beaded half round, ogee and moulded ogee profiles. These are considered most suitable for buildings with traditional decor such as the Georgian mansions, or their 21st-century equivalents. We also undertake repairs and replacements. 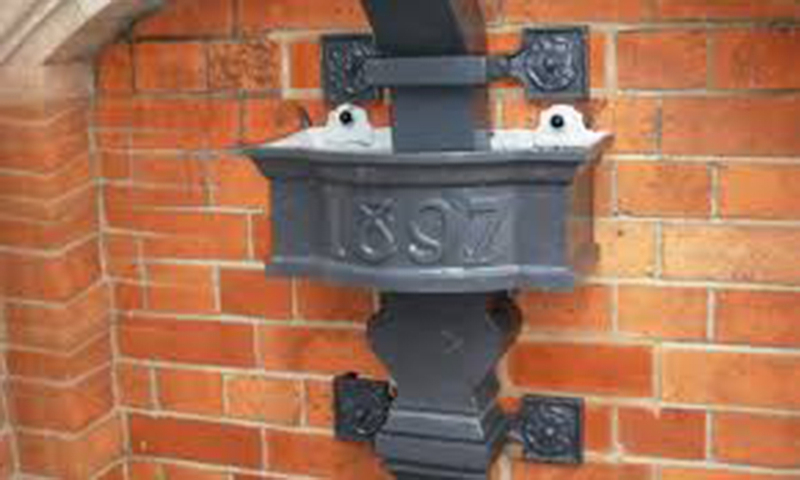 Get top quality cast iron guttering services for your property in Peterborough and surrounding area. 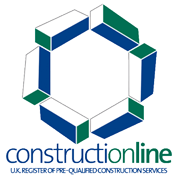 Call the PSG Roofline team on 01778 346 663. We also install uPVC and seamless steel and aluminium gutters.